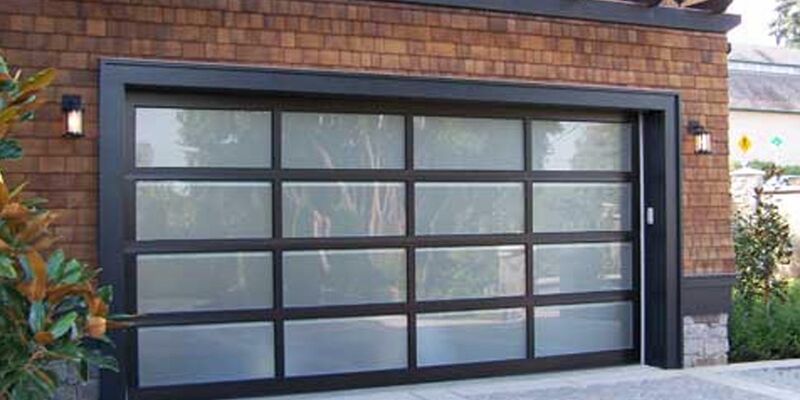 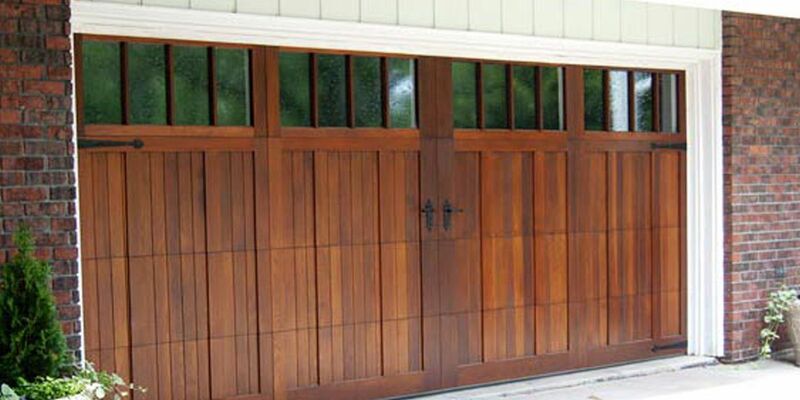 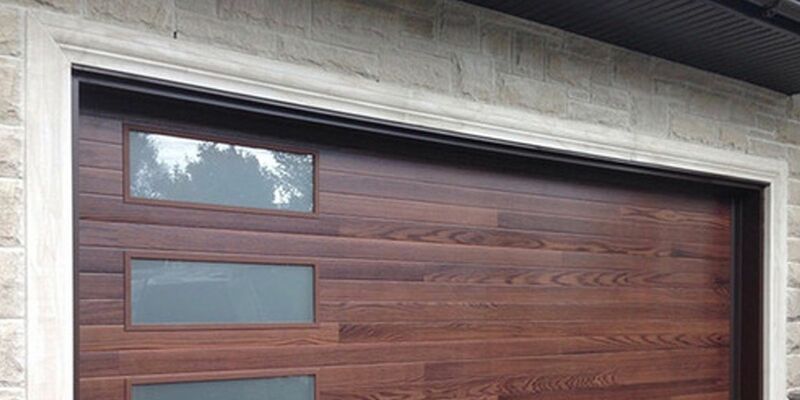 Springdoors is proud to provide attractive and effective gates and garage doors for the greater Beverly Hills area and all of the west side including parts of the OC . 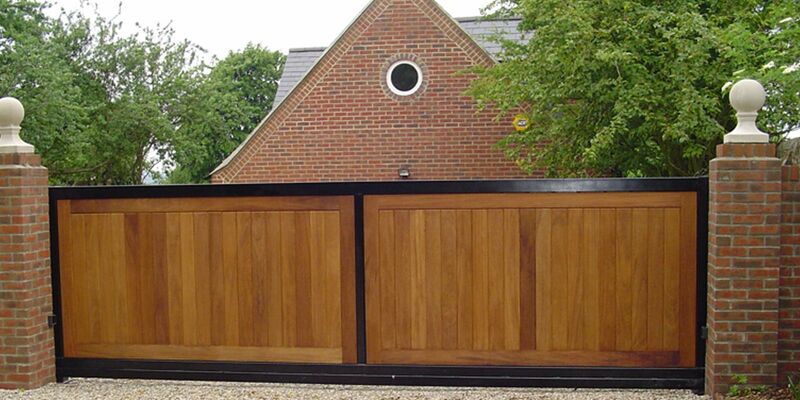 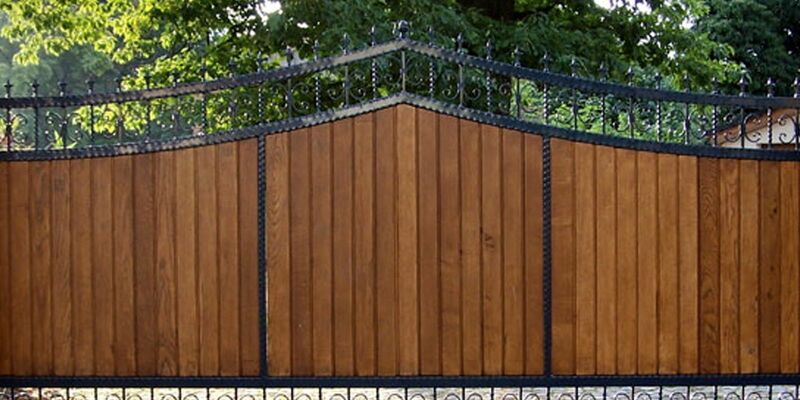 We offer a large variety of custom doors and gates designed to meet the décor and security needs of any home or property. 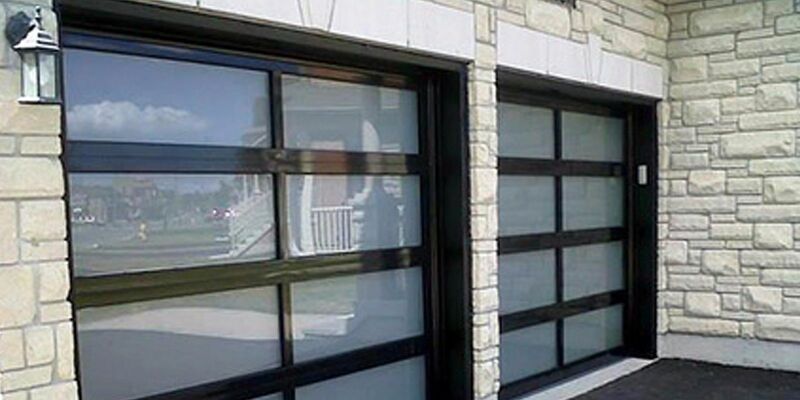 Our stock includes glass doors, custom wood doors, steel sectionals and metal clad doors. 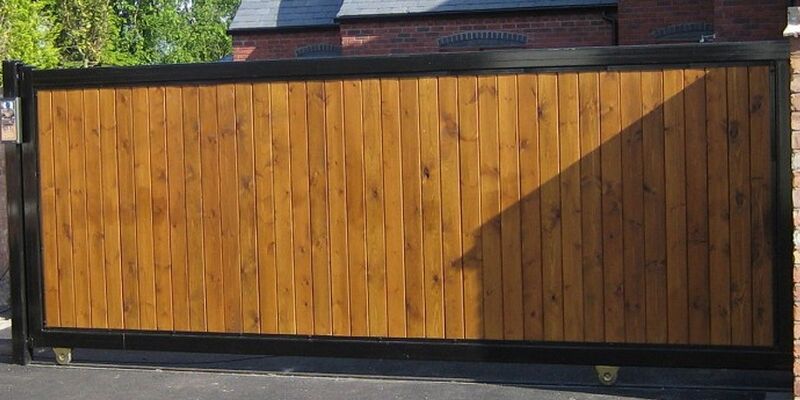 licence # 973833 Bonded and Insured.